‏So there weren’t any Golden Tickets, snozzberies nor Oompa-Loompas but for bike geeks, a trip to Shimano HQ still holds a certain Willy Wonka-esque charm. In place of the chocolate rivers and edible tea cups, there were tasty goodies of a more figurative nature—carbon fiber and forged aluminum delicacies, if you will. And just like the Chocolate Factory, they were all sprinkled with copious amounts of Pure Imagination. ‏While it may seem like their biggest competitor is making all the noise of late, Shimano showed us they’re not content to take a back seat. We’ll be posting stories on a wide range of new product over the next month or so, but first we thought we’d give you a Video Quick Tour of their recently revamped Irvine, Calif. facilities. 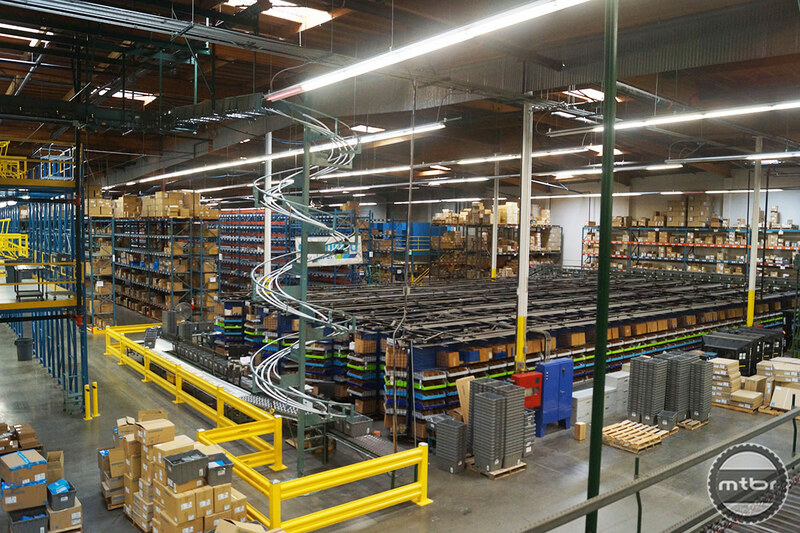 Not unlike their components, Shimano’s Irvine, Calif. distribution center is a picture of accuracy and efficiency. ‏Known for their mechanical precision in both cycling componentry and fishing gear, the pick-and-ship operation at Shimano’s distribution center mirrors their products’ efficient accuracy. After a change in distribution recently, the company upgraded and expanded their facility to meet the demands of their distributor and OEM customers. 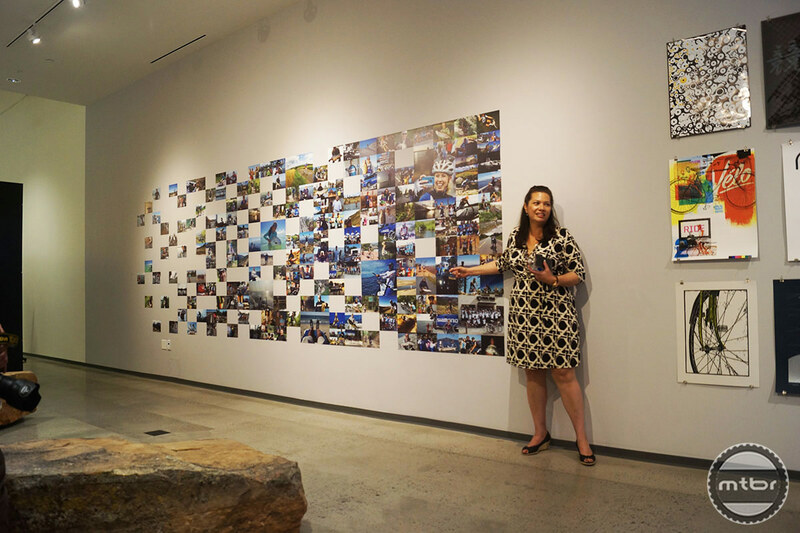 Vice President of Corporate Development Penina Bush shows off the gallery portion of the new Shimano Business Center. ‏The company also bought a neighboring building to house both additional office space as well as their part gallery/part showroom Shimano Business Center. You’ll see snippets of it all in this quick edit. Art's Cyclery: Retail Store and Web/Mail Order "Behind-the-Scenes"